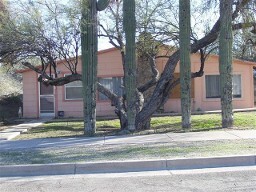 This 3 Bd, 2 Ba has been freshly painted. New carpet and a new roof have been installed. It is priced to sell. 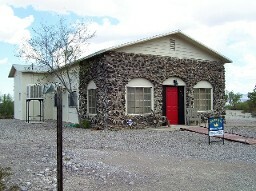 This 2 bedroom/1 bath is in the historical district. It has hardwood floors and a fireplace. It is truely a historical home - built in 1916. The electrical has been updated. 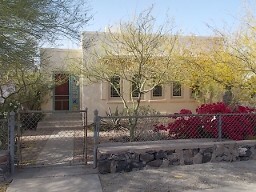 This 3 Bd/1 Ba has been beautifully updated and remodeled. The kitchen has new cabinets and countertops. It has a large living room with a fireplace. This 4 Bd/4 Ba is a two-story. 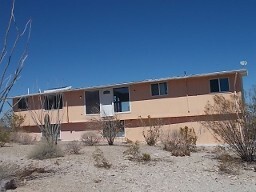 The remodel has started on the main floor, which includes 2 Bd/2 Ba, living rm. kitchen, workshop. The upstairs is ready for one's creativity.